In our Christmas show, “The Greatest Show on Earth” the Year 2 children were the Nativity characters and the choir. 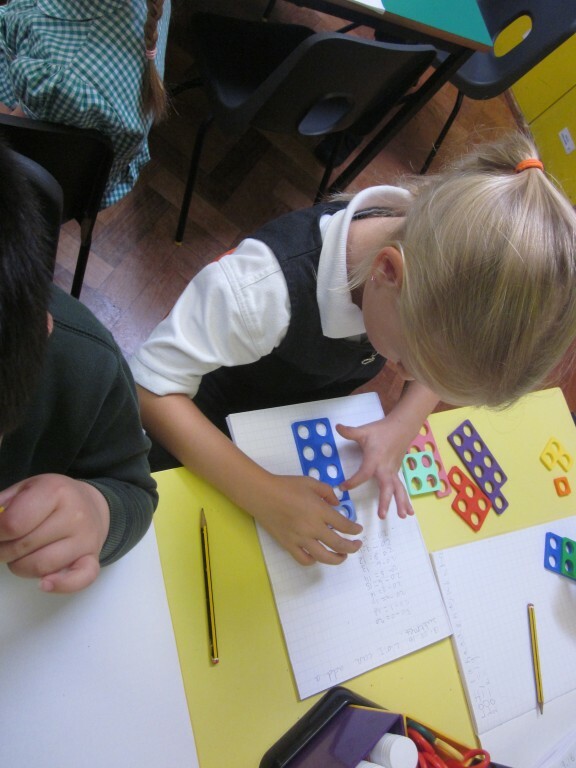 Year Two have been enjoying using the mastery approach in our maths learning. 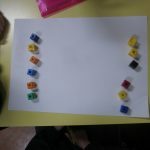 The mastery approach encourages the children to physically represent mathematical concepts. 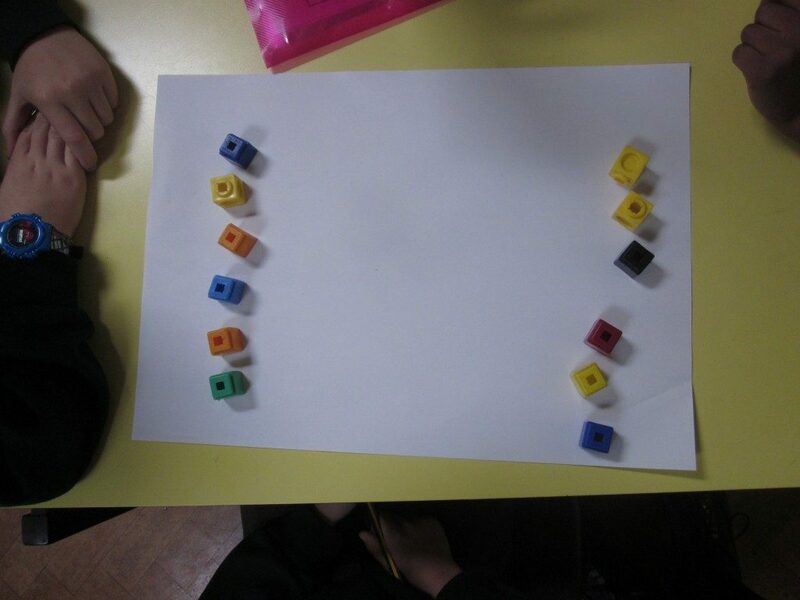 Manipulatives are used demonstrate abstract ideas alongside numbers and symbols. 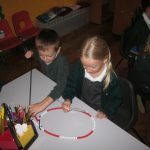 Problem solving is key to Year Two maths as this gives the children a richer and deeper learning experience. 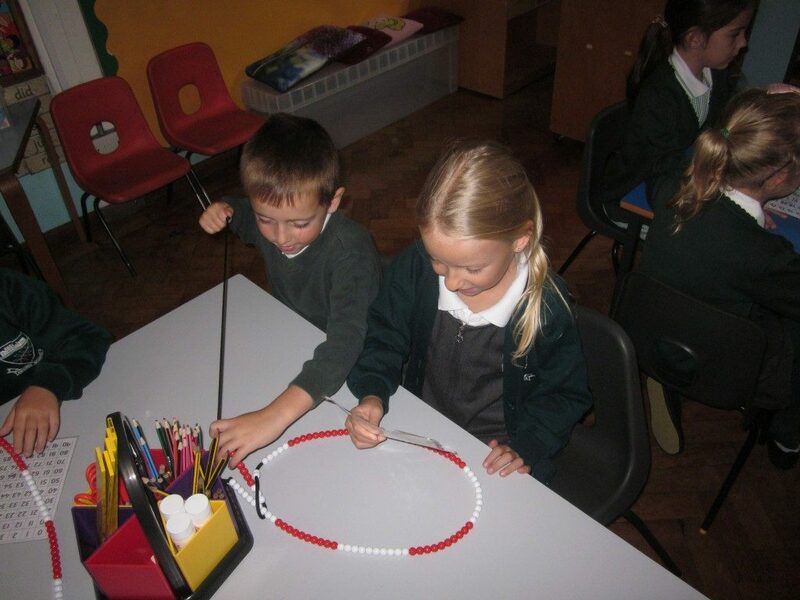 The most important aspect the maths mastery is that the children really enjoy their maths learning!